It should work on all phones (all pretty much all newer phones) without rooting. Do you think this is at all feasible or is it a lost cause. I seem to be getting mixed responses from a software developer with some being absolutely sure that it is possible and some thinking it might but they don't know how. 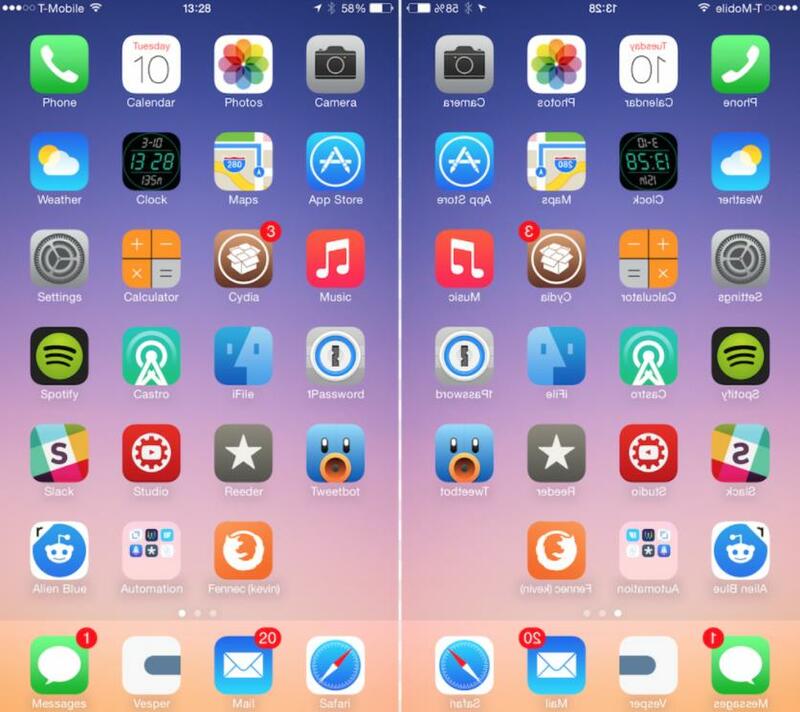 Is there some way to flip entire Android OS and all of it's apps like in a mirror when in landscape?